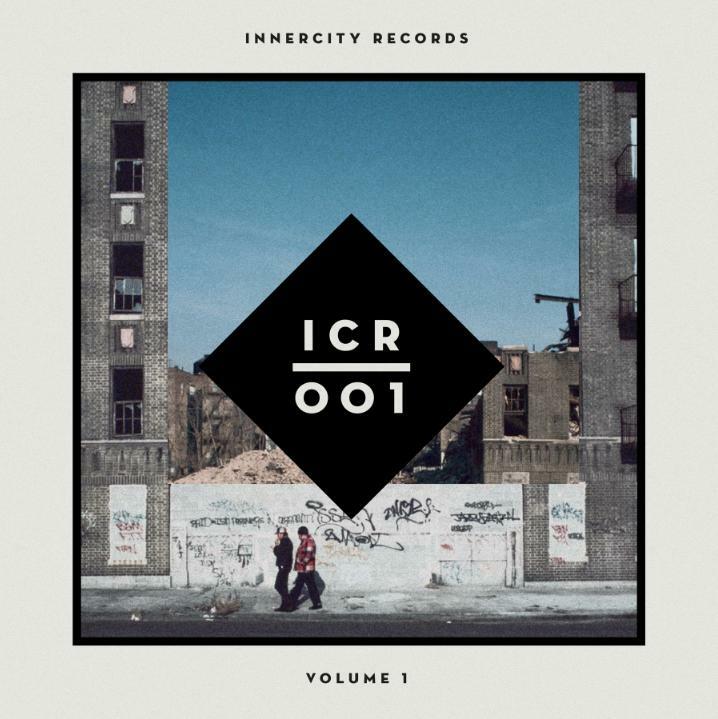 InnerCity Records is the new label from Mark Horsfall (Horsey Brothers/Amenti Music/Kaluki) and Danny Stott (aka Roland Nights – Amenti Music/Lost My Dog). The label, based in Manchester and launching in early April, will release a series of various artist EPs across both vinyl and digital formats. Volume 1 features 6 artists that represent the very best of what thedeep house scene has to offer right now – the well established Giomfeatures on the vinyl release with Dale Howard , Leigh D Oliver andRoland Nights, while young Brazilian star Gutto Serta and Welshman Casey Lee Jones complete the digital release which will follow a month later.